Miss Thailand, Sirapassorn Atthayakorn won the crown of Miss International Queen 2011 during a pageant held last November 4 in Pattaya, Thailand. 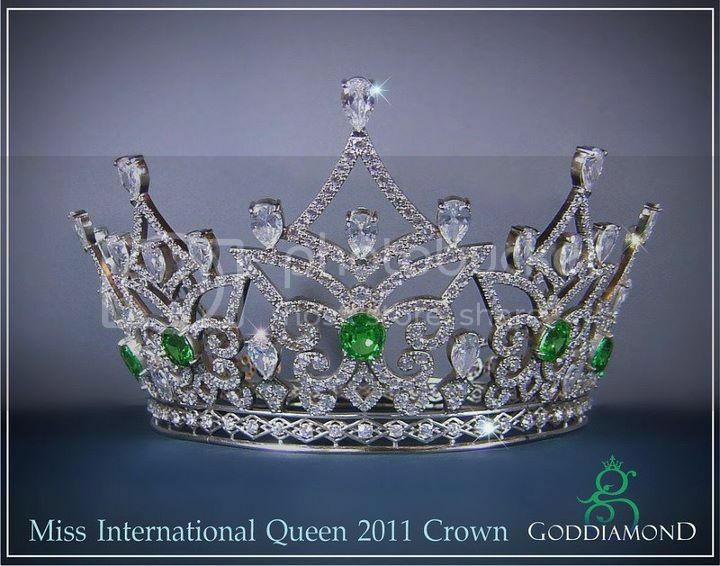 She was crowned by Mini Han, Miss International Queen 2010. 21 year old Khun Sirapatsorn received 10,000 US$, plus a sash, crown, trophy and many prizes from the sponsors. The 1st run-up was Miss Nigeria, Sahhara. And the 2nd run-up was Miss Lebanon, Margaret.